I still haven’t taken down my Christmas decorations but every time I sign into Pinterest I see Valentine’s Day galore. 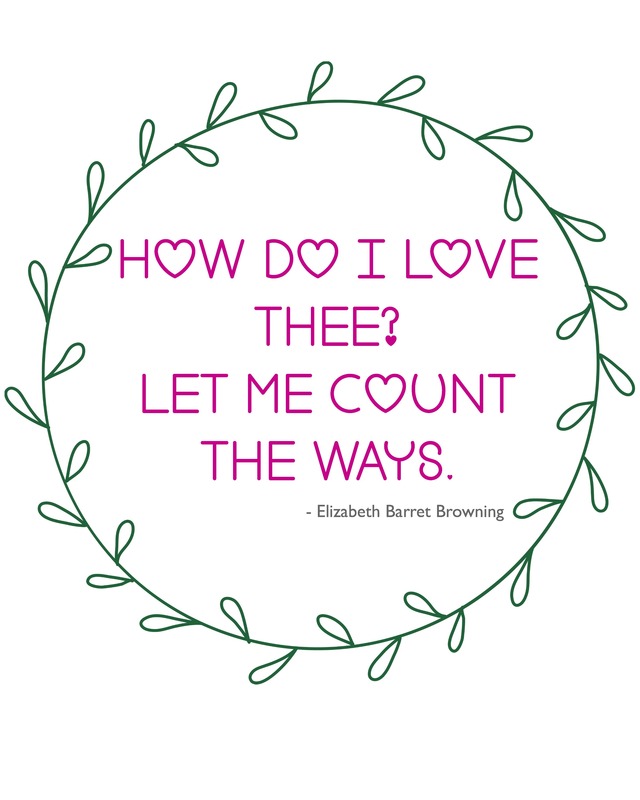 So I thought I’d share a few Valentine’ Day printable signs I designed while relaxing by the fire this holiday break. 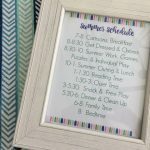 I have a frame that I like to update with holiday printables. 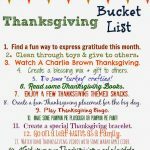 For me it’s the easiest way to decorate: you don’t have to unpack any holiday bins and there’s nothing to put away when the holiday is over. If you want to make it even easier (I did this year), just tape them up with wash tape. 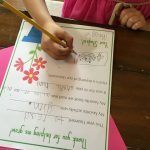 Over the years I have bought some on Etsy and found some on Pinterest. This year I made a few. Just print and use as an 8 X 10 sign. I recommend printing on cardstock, but regular copy paper works fine too. 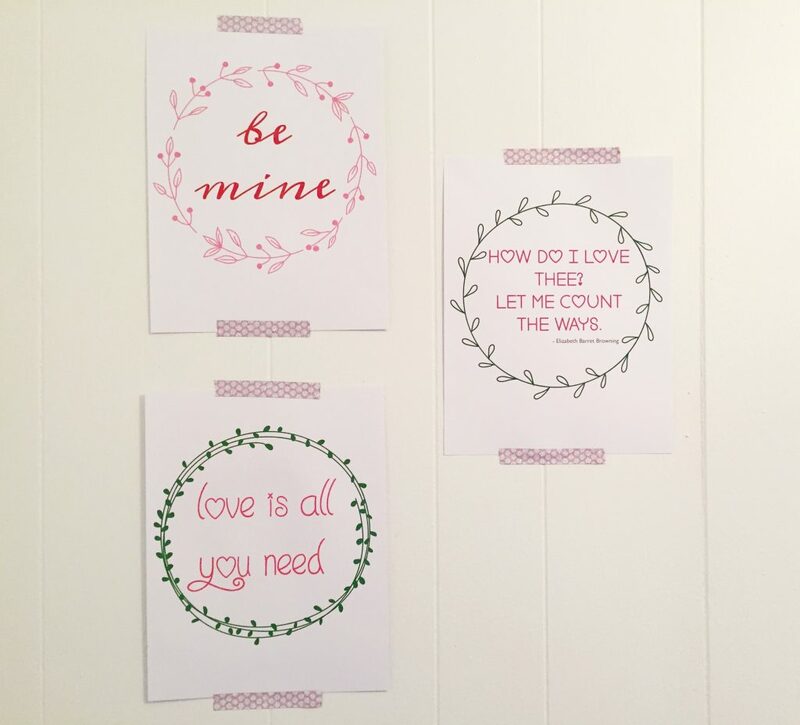 You can print all 3 and make a cute Valentine’s Day gallery wall in about 5 min. 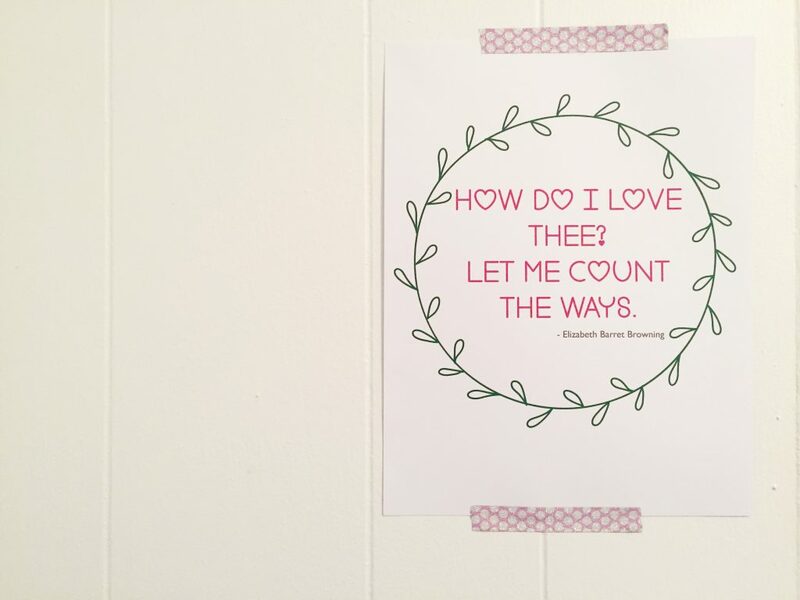 Another idea is to scale them down when printing and use them as a Valentine’s Day cards. Enjoy! 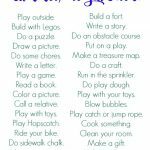 Let Me Count the Ways Free Printable 8×10 Sign (click here to download). 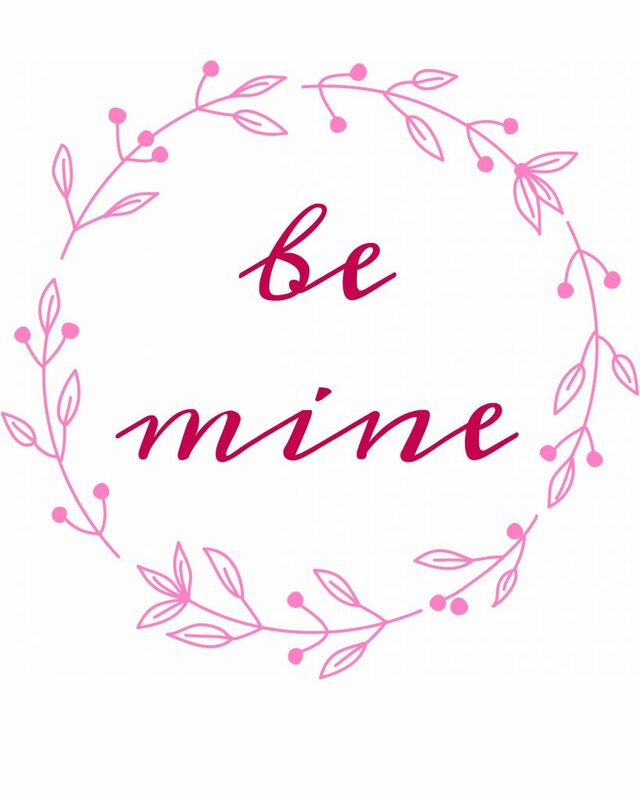 Be Mine Free Printable 8×10 Sign (click here to download). 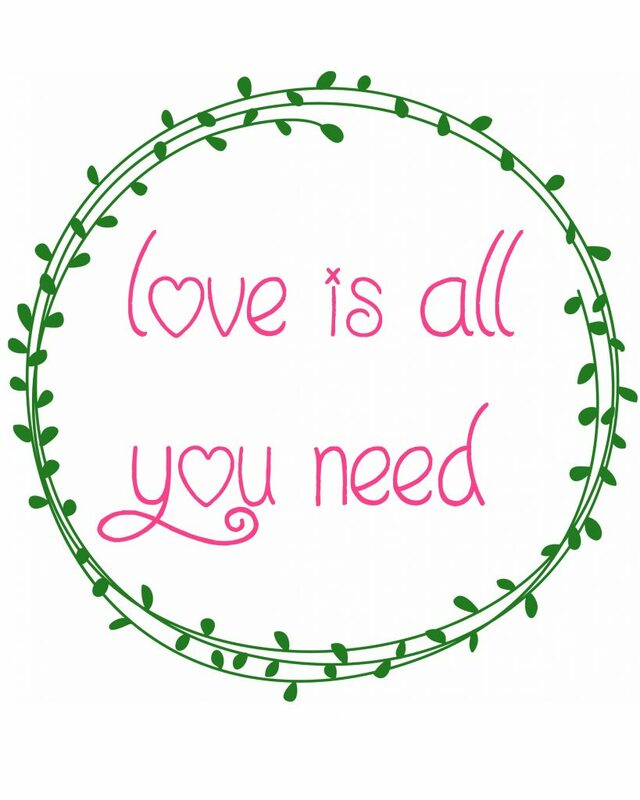 Love is All You Need Free Printable 8×10 Sign (click here to download).